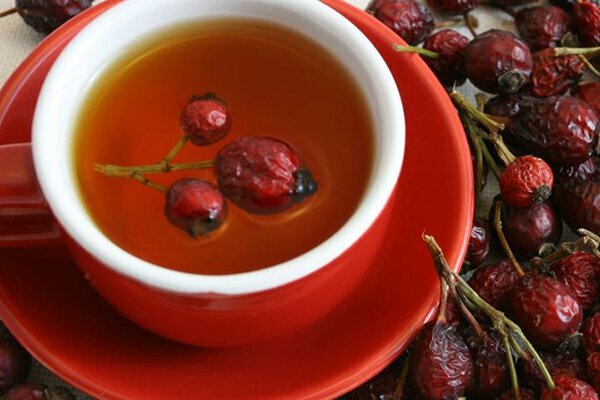 Rosehip tea, just like the fruit, has anticancer and immune-boosting properties. It is rich in antioxidants that reduce oxidative stress. The tea is a great source of vitamin C and can help ease a cold or even stave it off if you drink it regularly during the colder months. Recently we got a very touching message from a customer, who came to us to buy some black bread for her old mother. The mother suddenly said that Russian bread was delicious after reading about our online shop in a local newspaper. It turned out Russian soldiers shared their bread with her on their way to the Korean War a long time ago. 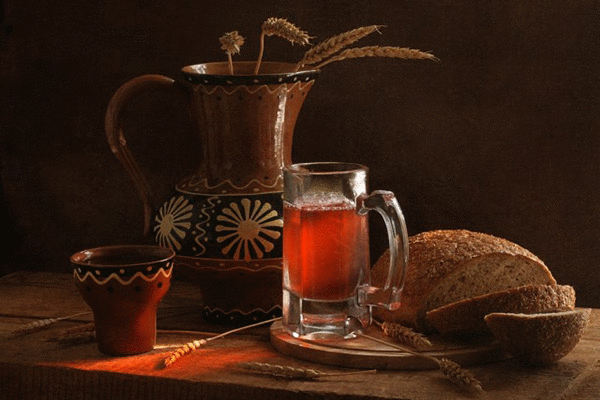 Kvass is a traditional Slavic and Baltic fermented grain beverage commonly made from rye bread. It is sometimes referred to as "bread drink", "bread cider" or even "Russian Cola". Originating in Eastern Europe and Russia, kvass is now becoming known and liked in many other countries as well. Kvass is very refreshing and can include delicious flavors from fruits and herbs. It typically has a tangy, earthy, salty flavor and can be an acquired taste, though many end up craving it due to the nutritional benefits it offers. Eat well, feel good, win! 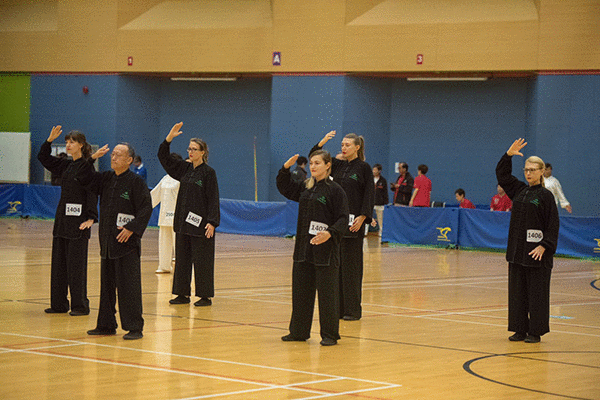 On 27th of May, 2018 - The Russian-Ukrainian team, trained by Hong Kong coach, was among the participants of the Hong Kong Qigong Competition, a major event in health and sports sphere in Hong Kong. It was the first time when non-Chinese team was competing in this event! Meet the team: Inna Kuznetcova is the bioscientist, Diana Marchenko is the founder of FoodShop.hk, Ekaterina Travina is an artist and jeweller, Inna Okolovich is a mathematician, Olena Mandryk is a top model based in Hong Kong. 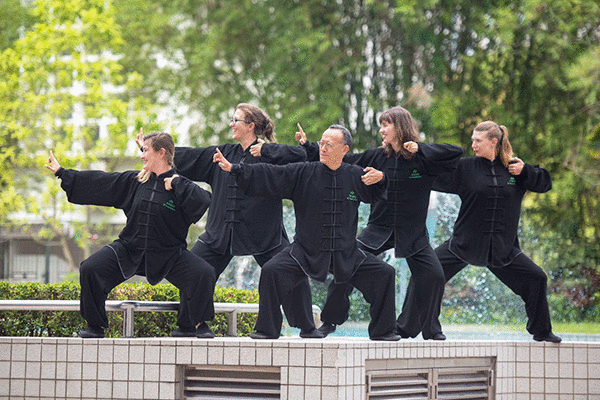 The coach: Chun Hing Cheung is the founder and the teacher at the Qi Vizualization School of Health Qigong. Three medals — two gold medals and one bronze medal were won. Congratulations to the team!